Exhibitors should use this type to register for each luncheon. Registration code required. 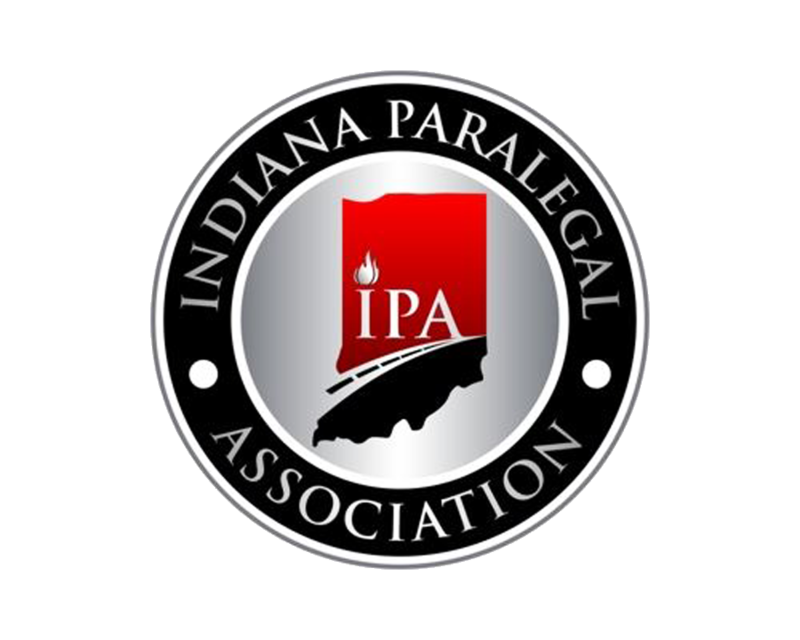 Please be advised that photographs will be taken at the event for use on the IPA website, and social media, IPA marketing materials, and other association publications. By entering this event, you consent to IPA photographing and using your image and likeness. The IPA Holiday Luncheon includes a silent auction. All proceeds are donated directly to our charitable partner. On September 15, 2016, as the Scherer family waited at the tail end of a traffic jam on I-75 near Brooksville, Florida, another driver—so distracted by his phone that he failed to see the brake lights for nearly 1/3 mile—slammed into the back of their SUV at more than 90 mph. 9-year-old Logan was killed instantly, while the rest of the family was rushed to a Tampa hospital with critical injuries. Investigators later discovered the driver had been so absorbed in his phone that he never looked up, applied his own brakes, or attempted to swerve to avoid the impact. Since then, Brooke, Jordan, and Mallory have worked hard to survive the grief of their crushing loss. It was through this tragedy that they established the Living for Logan Foundation, a federally registered 501(c)(3) non-profit on a quest to honor Logan—and all others lost through this deadly epidemic—while fighting for justice and eliminating distracted driving through education, legislation, and changing the hearts, minds, and habits of drivers everywhere. A Variety of Other Auction Packages!! If you would prefer a vegetarian option, please let us know (e-mails below). Please make reservations by noon on Wednesday, December 5, 2018. IPA cannot guarantee food and/or seating for late reservations. Cancellations after that date/time will still require payment. IPA derives no profit from the cost of the meetings.